Creating a plan to ensure you're financially secure can be a challenging process, but we're here to help. After viewing our video series, use this checklist as a guide to help you start planning your financial future today. Your retirement income may include one or more of the following sources: CalPERS pension, Social Security, and your own personal savings. Visit the Social Security & Your CalPERS Pension page to learn about the relationship between the two benefits. 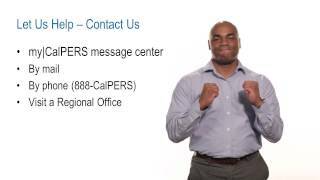 Log in to my|CalPERS to estimate your monthly retirement benefit. Enter your information into the Retirement Estimate Calculator. 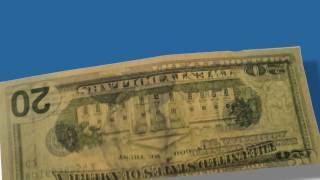 Use the Social Security Retirement Estimator. Log in to your my Social Security account to review reported earnings and see an estimate of your benefit amount. 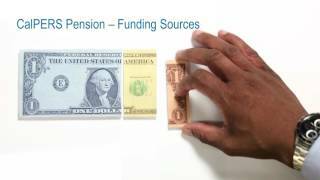 Your CalPERS pension and Social Security may not be enough income when you retire. 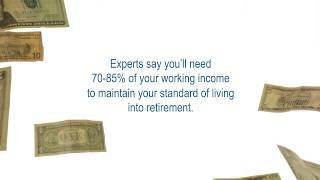 You can supplement the income with personal savings. To look at the overall picture, you may want to seek advice from a qualified financial professional. View Deferred Compensation plan options available to you. The pre-tax CalPERS Supplemental Income 457 Plan is for participating public agency and school employees. Check with your employer for other deferred compensation plans that may be available. The after-tax CalPERS Supplemental Contributions Plan (SCP) is for state employees and members of the Judges' Retirement Systems I and II. The Savings Plus program provides 401(k) and 457 deferred compensation plans for State of California and California State University employees. Reaching your retirement goals can be much easier when money is managed well. A key aspect of that is budgeting. 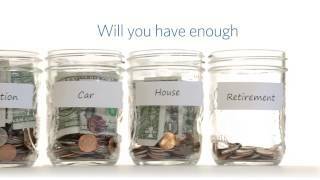 Determine how much you will need in retirement. 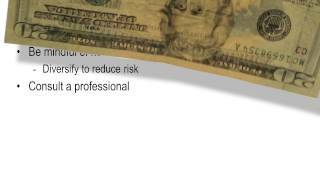 Plan for unexpected costs or events. Determine where you can reduce or eliminate debt. Use the Health Plan Chooser to not only estimate health care costs, but also view the majority of health plan information in one place. Compare plans side-by-side and rank each based on personal preferences. 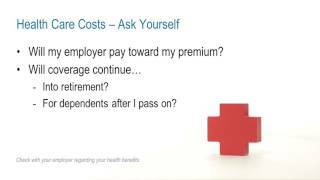 Visit the Retiree Plans & Rates page for information on health premium rates and employer contributions. Visit the Eligibility & Enrollment page for continuing your health plan into retirement and other useful information. View Long-Term Care as an option, as it can help pay for the high cost of care when you need assistance with the activities of daily living. This could be the result of an illness, a disability, or aging. 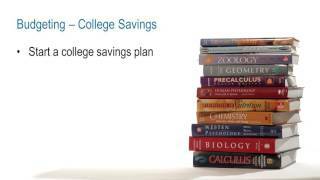 Explore ScholarShare, California's tax advantaged 529 college savings plan. Starting a college savings plan early is one way to reduce or eliminate the need for student loans. 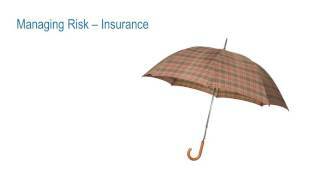 Evaluate your risk and determine if vehicle, home, or life insurance is needed. Seek a qualified professional to assist with estate planning.